Italy prop Martin Castrogiovanni is a doubt for Saturday's match against Scotland after a friend's dog bit his nose with the injury requiring 14 stitches. 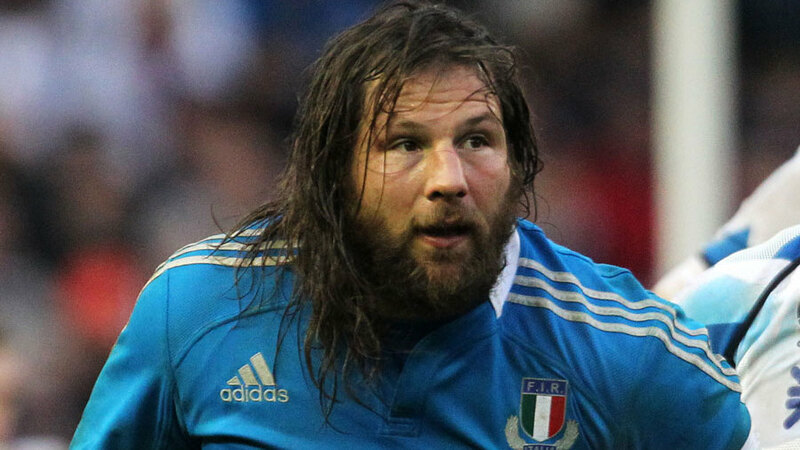 Castrogiovanni's absence in the provisional squad for the round three match was described by Italy as a "minor household accident" which he suffered last Saturday. Wasps' Lorenzo Cittadini has been called into the squad as cover as they will give Castrogiovanni until midweek to prove his fitness. Italy have made two other changes to the squad for Saturday's match with Antonio Pavanello included as they monitor second-row Marco Bortalami's fitness. Uncapped centre Enrico Bacchin is also named with Andrea Masi sidelined with a cut suffered against Newcastle on Friday night while on Wasps duty. Thank you very much for your kind messages, much appreciated them all. I got a nasty deep cut on my calf, I'll be back soon.